The components used in the manufacture of Creative Play Designs are of the very highest quality, and sourced from within the UK making them a great British product. Whether the installation is in the UK or further afield we only ever use our own employees for the installation of our products, never out-sourcing or sub contracting. This guarantees that the finished play area is safe, secure and exactly conforms to the original design specification. All of this makes Creative Play the market leader in terms of quality and safety throughout the industry. An enviable reputation for Innovation & Safety. 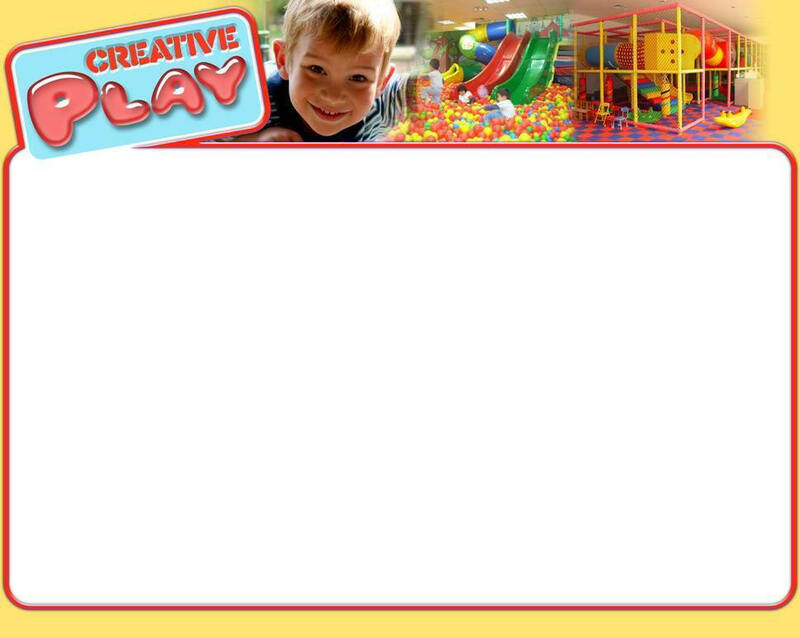 Creative Play priority has always been to provide safe and imaginative play areas within a controlled environment. The soft play areas are designed to adhere to extremely high safety standards, and this is why each installation includes an independent RoSPA inspection as standard to ensure they provide a completely safe environment for children.